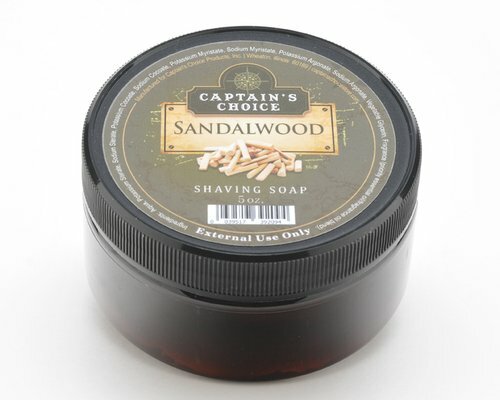 Captain's Choice Shaving Soaps are easy to lather and produce a thick, slick cream. 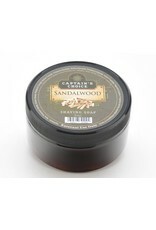 Sandalwood is a versatile fragrance. Pair it up with a sandalwood aftershave, or mix and match with nearly any other scent.